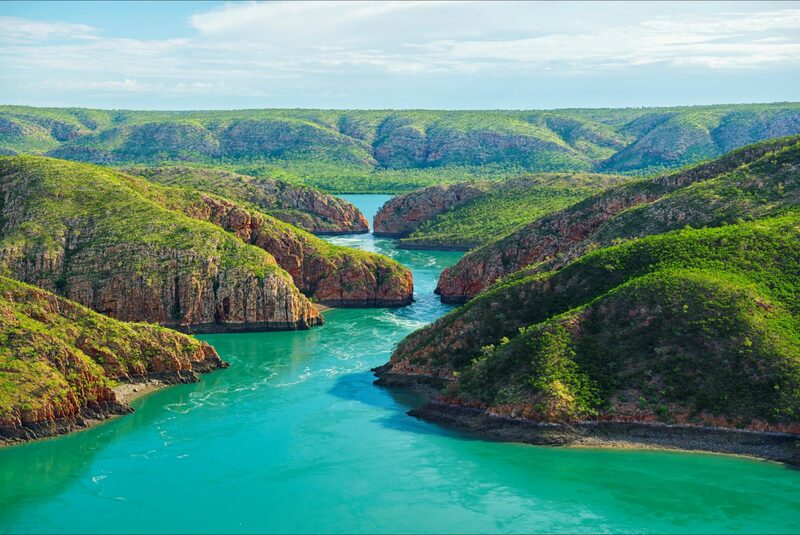 There are two horizontal waterfalls in Western Australia and both can be found in Talbot Bay in the Buccaneer Archipelago in Australia’s North West. So, what makes the water fall sideways? 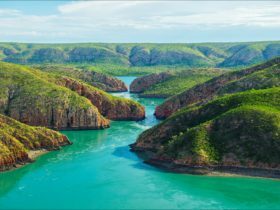 These incredible natural wonders are the work of some of the largest tidal movements in the world. As the tide ebbs and flows, a huge volume of water is forced through two narrow cliff passages, creating a variation in ocean level of up to four metres and a unique waterfall effect. 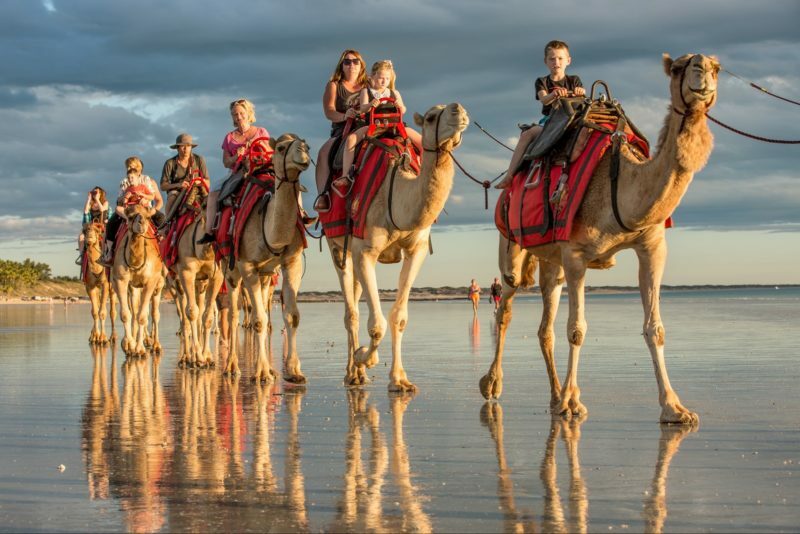 You’ll need to base yourself in the Kimberley towns of Broome or Derby, both of which offer a good range of accommodation options and a choice of sedate or adrenalin-fuelled Horizontal Waterfalls tours.